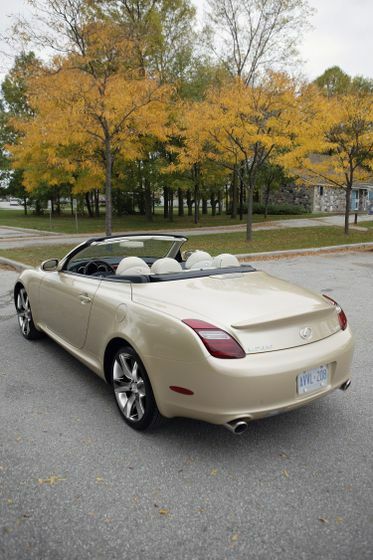 (TORONTO) – Unique styling, the convenience and comfort of a fully-automated retractable hardtop and an exquisite interior combine to make the Lexus SC 430 one of the most recognized premium sport coupes on the road. And for 2010, pursuing more exhilarating moments with the top down is even more memorable, with a generous upgrade to the SC’s standard equipment. Puddle lamps on auto-dimming, power adjustable and foldable heated mirrors with integrated signal lamps. 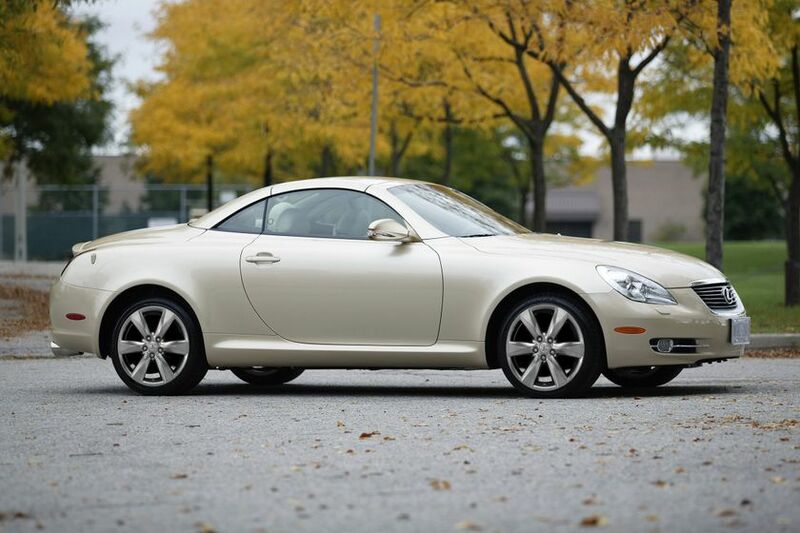 The 2010 Lexus SC 430 is on sale at Lexus dealers across Canada today, with a Manufacturers Suggested Retail Price starting at $82,000. The SC 430’s remarkable performance – 288 peak horsepower and up to 317 lb-ft of torque – is delivered via the proven Lexus 4.3L V8 and a six-speed super electronically controlled automatic transmission with sequential multi-mode shifter. Control is enhanced via progressive rate power steering, the Lexus Vehicle Stability Control and Traction Control systems, while the SC 430 rides on 18” run-flat summer radials for sure-footed driving fun. A full suite of braking technologies – including the power-assisted Lexus antilock braking system with Brake Assist and Electronic Brakeforce Distribution – deliver confident stopping power to front ventilated disc and rear disc brakes. High intensity discharge headlamps with the Lexus Adaptive Front Lighting system, automatic headlamp system, auto levelling headlamp system, headlamp washers and fog lamps.